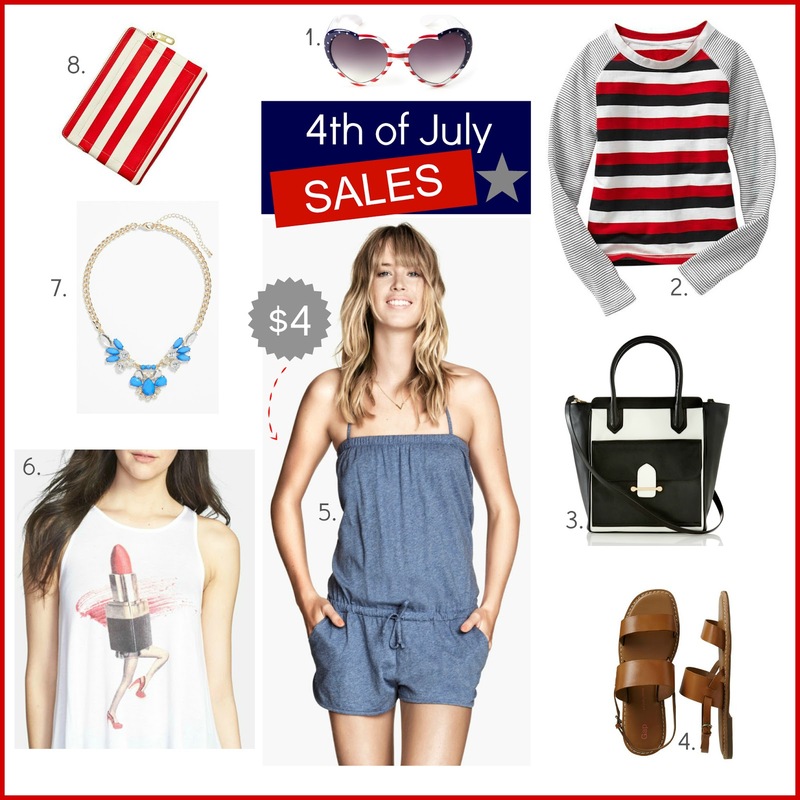 Tracy's Notebook of Style: 4th of July SALES!!! Old Navy - Up to 50% off the entire store! *Check out even more SALES (including outlet shopping) over at The Fashion Palate! Fantastic list! Were you able to shop any of them? I went back to Zara and saw the leather moto for $49 now, but they are out of pastel blue. GAP was awesome, I scored a paired of 1969 jeans for $13! I haven't been able to shop as much this year, mainly just checking out everything online and quick store checks. I won't be at Zara again until next week, hopefully the prices will be reduced again...would love to find that blue jacket too, such a good price now. Happy 4th Franci!